The First Down Laser and Laser Leader Line are the kind of technology that augments sports by helping to correct human error by officials and ensuring the ebb and flow of a game is not compromised by unnecessary instant replay. 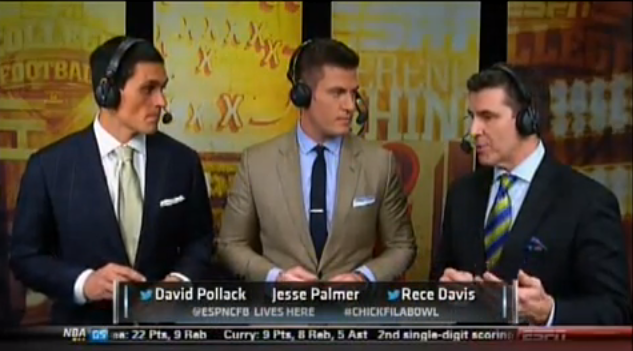 The LASERLINE would have prevented this delay in the Chic-fil-A Bowl game. Alan Amron, the Founder of FirstDownLaser.com mentioned to the Sports Techie blog that the Bowl game was called by ESPN’S DAVID POLLACK, JESSE PALMER and RECE DAVIS who are quoted as saying… “I still don’t understand why they can’t get like a Laser Beam from one side to the other to measure for the first downs”? Frankly, neither do I.
Johnny Manziel propelled TexasA&M past Duke on ESPN ‎during a New Years Eve Bowl Game in Atlanta. If this was Johnny Manziel’s final college game he performed up to his nickname. Johnny Football did it again leading the No. 20 Texas A&M Aggies to another comeback win for the history books, 52-48 over No. 22 Duke on New Year’s Eve in the Chick-fil-A Bowl. Sports Techie, The late Pat Summerall (Partner) believed in Alan’s sports technology invention and so do I. It really is a no-brainer to implement at NFL and college football games. As happened in Bowl games and NFL playoff games, trying to use the human eye to measure the exact spot of the football is not a wise idea. Using and relying on the traditional ten-yard chains is honorable but practically Stone Age mentality. Why the NFL and NCAA do not already have the laser leader line sports tech installed at all venues is a continuous bad call that will eventually decide the big game waiting to happen. The BCS Championship game was ok but let’s all hope it is not the Super Bowl XLVIII game in New Jersey where the current system is truly exposed before an immediate upgrade can be implemented. We are down to two NFC and two AFC NFL playoff games including the return of the New Orleans Saints to Century Link stadium in Seattle to face the number one seed Seahawks and our legion of boom 12thMan fans, otherwise known as the 12’s or #12s, in what promises to be another BeastQuake stadium rocker event. 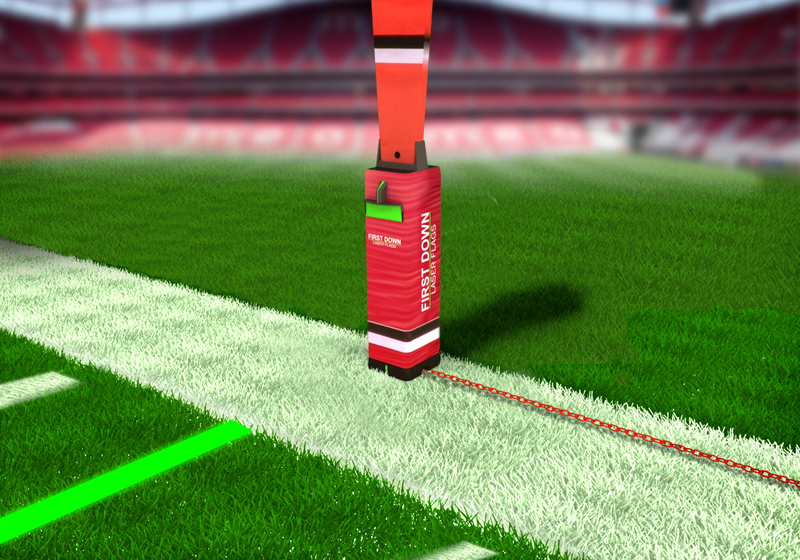 Well it just so happens that the NFL still needs goal line technology worse than FIFA.